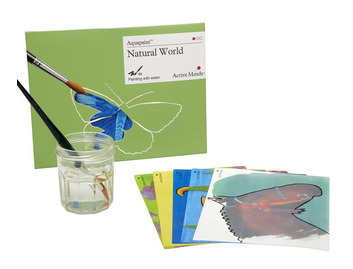 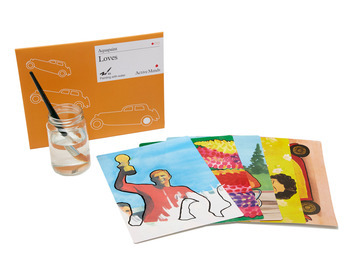 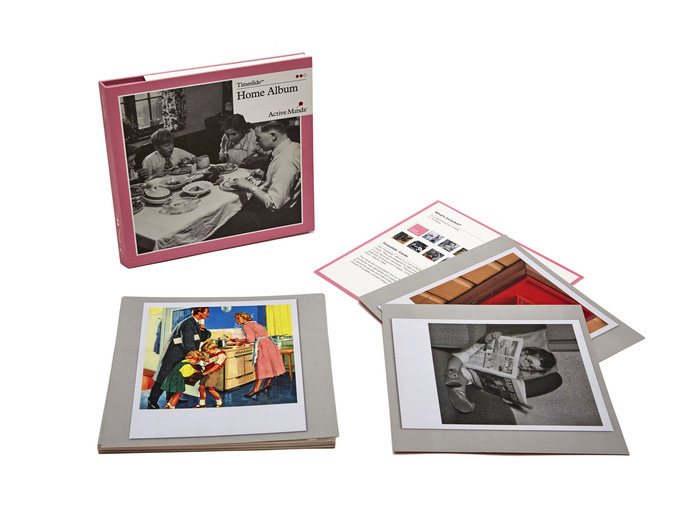 Discuss fond memories about time spent at home with this reminiscence pack. 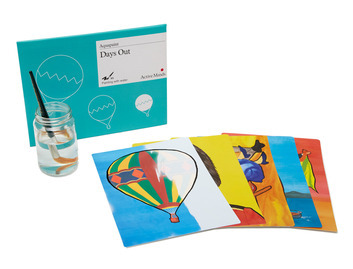 The cards are designed to start conversation with carers or loved ones and people with mid-stage dementia. 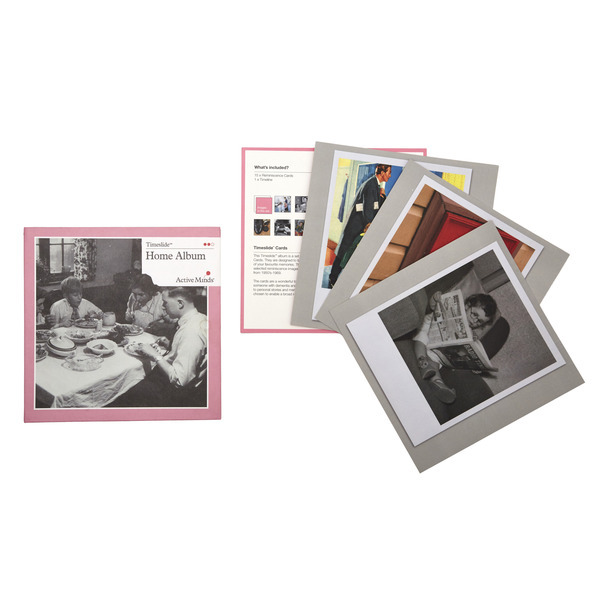 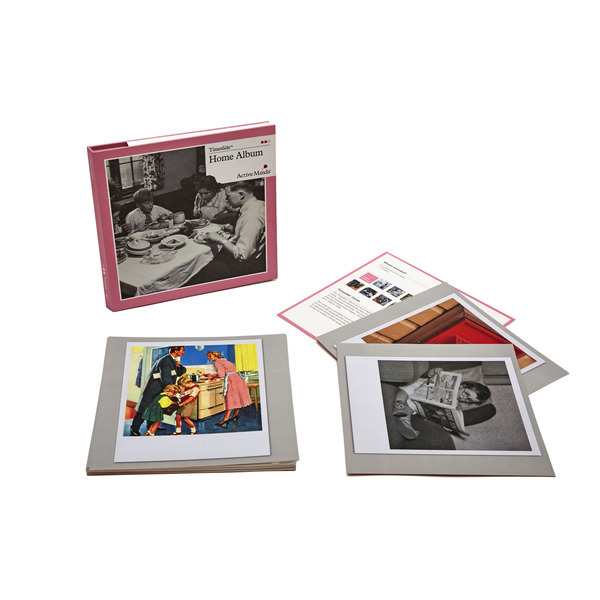 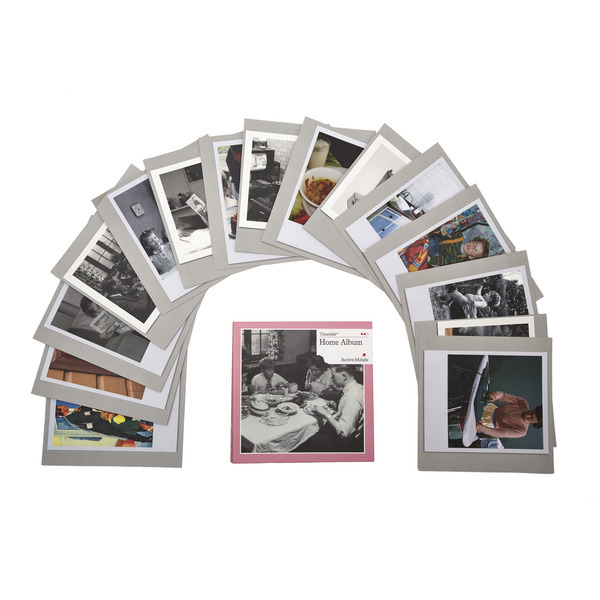 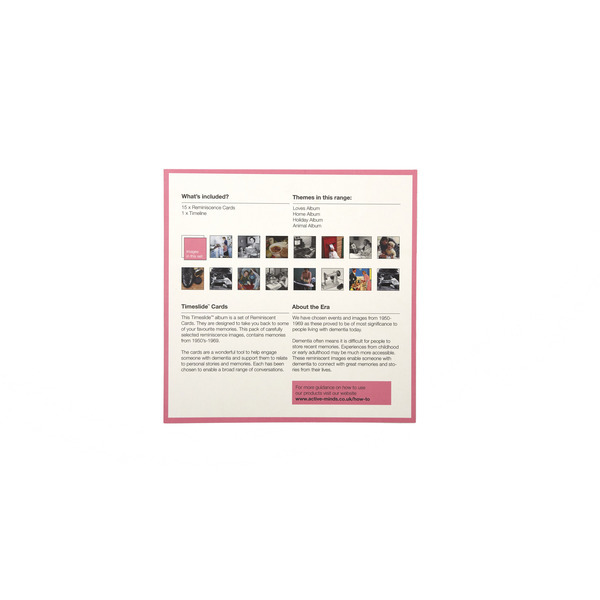 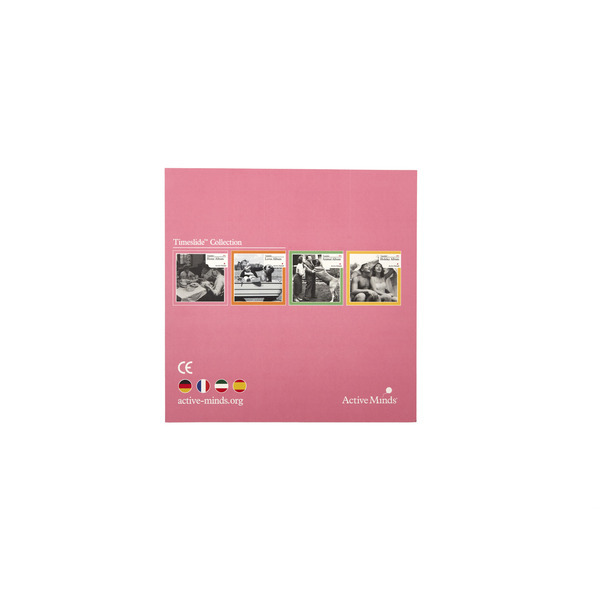 Designed to spark a range of conversation around the theme of home, this pack contains 15 carefully selected images from the 1950s-1970s. 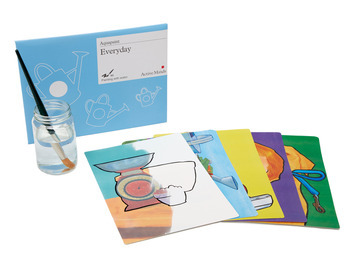 Enjoy this activity in a group session, or one to one - ask the individual to choose a card, then use the questions on the back of each card to start enjoyable conversations.